Hand Holds A Glass Of Water And Pills. 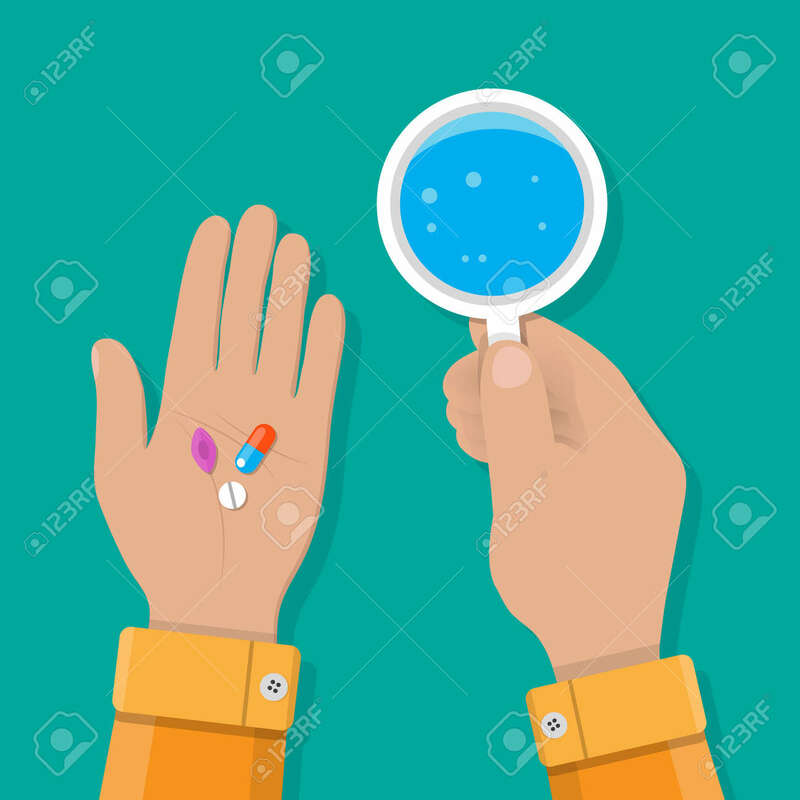 Taking Pills, Healthcare,.. Royalty Free Cliparts, Vectors, And Stock Illustration. Image 66769218.